There are currently no venues with scheduled EFG London Jazz Festival Madeleine Peyroux events. Please bookmark this page and check back again. 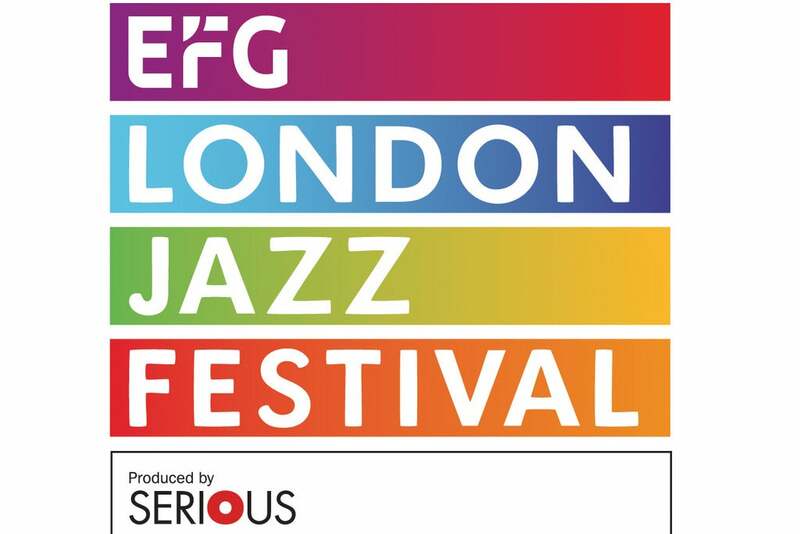 If you have seen EFG London Jazz Festival Madeleine Peyroux, why not submit your image.